Five days in the Moselle Valley makes this a perfect duration for your students to learn about local culture, and see the beautiful sights. 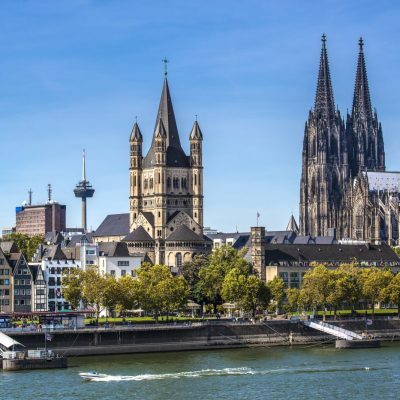 Let your pupils discover the beautiful scenery of half-timbered medieval villages with tight cobblestone streets, enchanting castles or vineyards that the region is famous for. 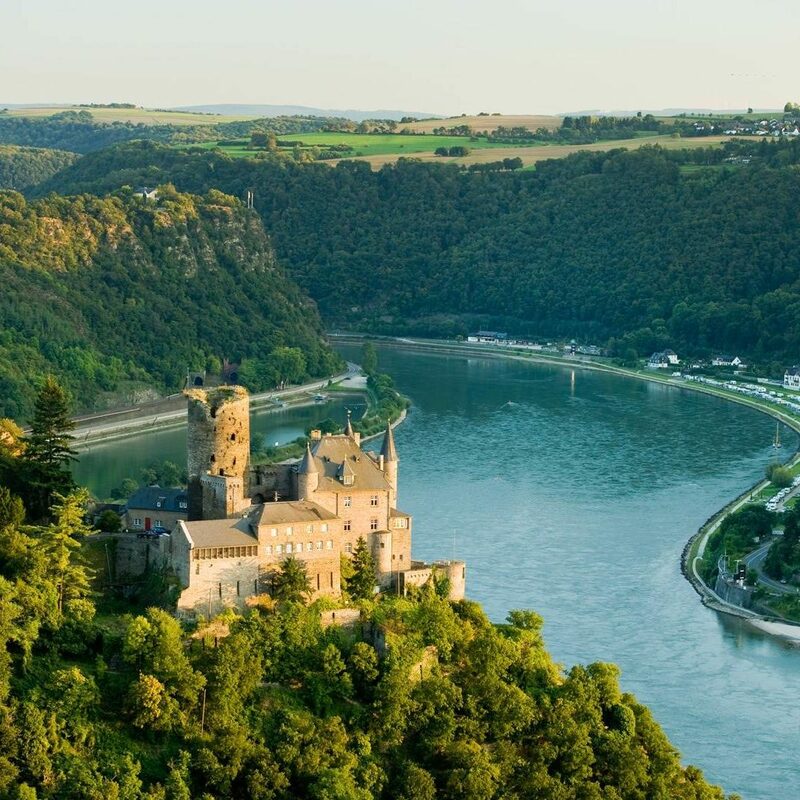 Let your students explore the Moselle Valley and take in the beautiful scenery during this tour. The region provides a superb selection of excursions and visits for your school trip. 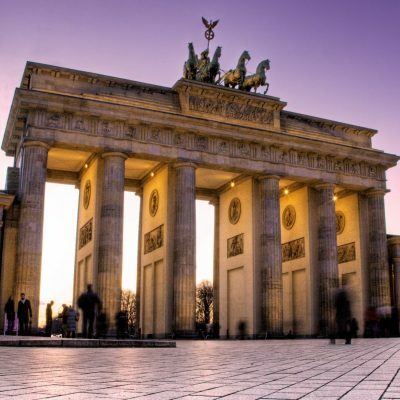 During your school trip students will not only learn about history of German life, but they will have chance to practice their German language skills too. 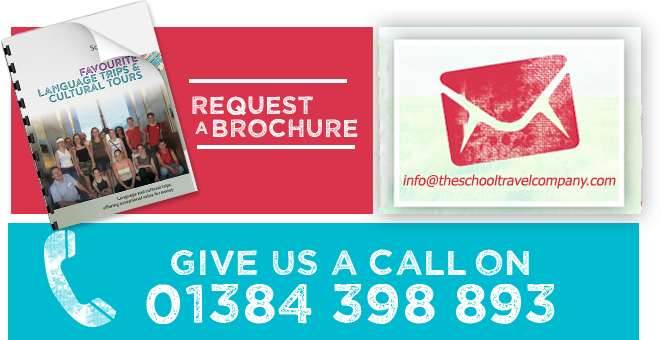 With over 20 years’ experience in creating the perfect trips for schools and colleges, our tour organisers are on hand to help and look after you from start to finish. Travel to Trier, the oldest city in Germany. A trip to this ancient Roman architecture city is sure to inspire your students. There is plenty to see, just to name a few: marketplace, cathedral, Roman Baths, toy museum and the most famous of which is the spectacular fortified gate of Porta Nigra, an UNESCO World Heritage site built in the 2nd century. 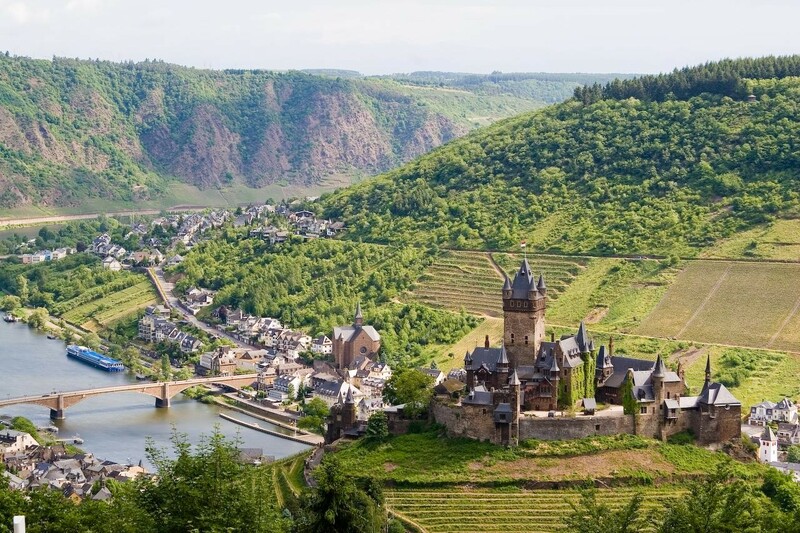 You will travel to the beautiful old town of Cochem to visit their famous the Reichsburg castle with the stunning views of Cochem and Moselle Valley. Next you will head to Burg Eltz town, where you will see the splendid medieval Eltz Castle. Your group will have chance to admire range of medieval architecture, along with 800-year-old furniture, rare gold and silver artefacts, and ancient weaponry. Check out of your accommodation after breakfast. Then you will depart your journey back home to school. To find out more about this wonderful tour then pick up the phone and call us on 01384 398 893! Looking to travel to Germany?